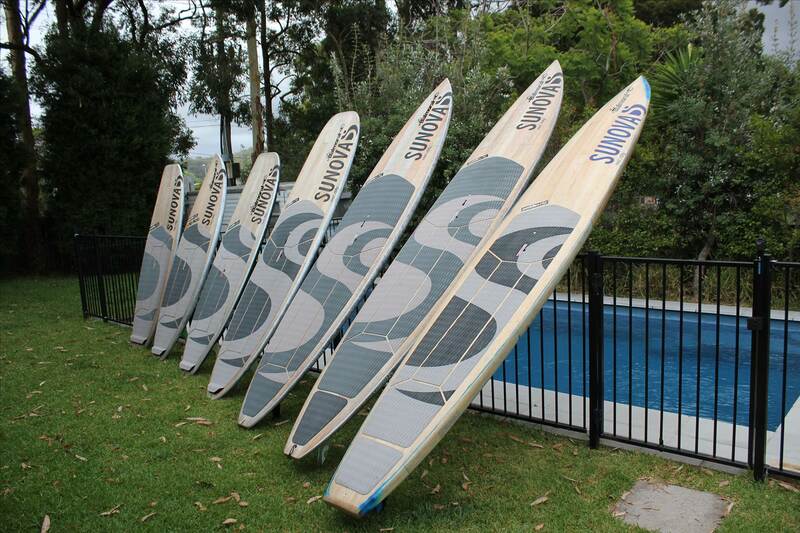 The perfect 5 board quiver ? How (and why) would you pick only five? Casso, in small waves, do you prefer the 12' or 14' Search? Obviously the 12' will be slightly more 'surfable', but I noticed the clip on Sunova's website of you having a dig on the 14'er and looking like it goes good too. Which is your go to Search? CSE - if you read this, what's your thoughts? I seem to remember you saying in a thread somewhere you wish you had bought the 12' instead of the 14'?